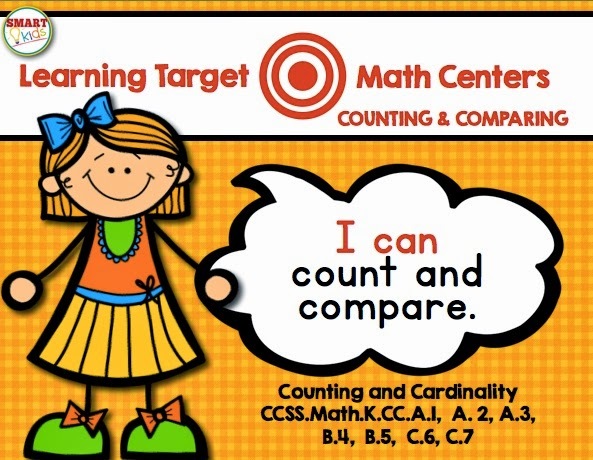 This week I've been working on getting math centers ready for next year. Can I just say Krista Wallden's clip art is SO STINKIN' CUTE!! I used all of her work for these centers and as far as I'm concerned that girl can't draw fast enough! I've been buying up her Creative Clips art like it was candy. STINKIN' CUTE! Boy, I wish I could draw like that. So back to the organizing. 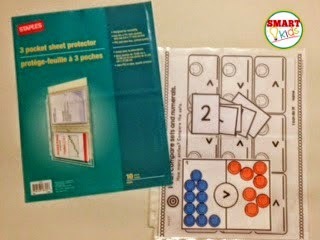 I bought these three-pocket sheet protectors. Can you see how it works? There is a pocket in the back for full pages (the recording sheet and answer key) and two smaller pockets in the front (the center pieces). 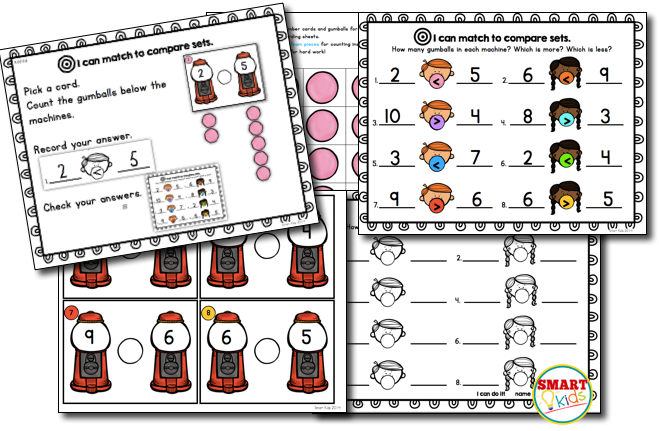 I'm going to put all the pages in a notebook so I can have the centers ready for small groups or quick review with a little darling. Back to my laminating and cutting! 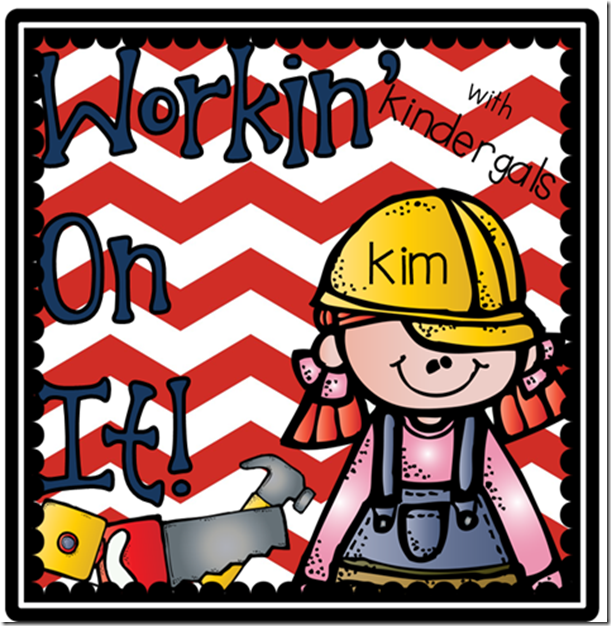 If you're a nosey rosy and you want to see what other people are working on this week, visit Kindergals. Kim's got a linky just for you. I love the 3 pocket sheet protectors. That is a great idea for any kind of center or game. Thanks for sharing!